There are some books of which I never tire, and Shepherds Abiding is one such story. In just the same way that those of us who eagerly pull from the storage our treasured tree ornaments and decorations every December, so too I pull from my book shelves this book, along with a few other favourites. Shepherds Abiding was published in 2003 -- the same year my dear dad passed away just days before Christmas. 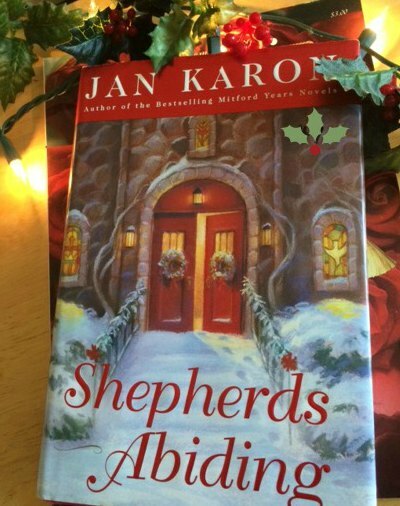 My husband knew how much I loved Jan Karon's writing, and so it was no surprise when I found this beautifully written novel under the tree that Christmas. Little did he or anyone know how much this gentle, hopeful story would bring comfort to a grieving daughter's heart. It grounded me during a time when everything as we knew it felt torn from our lives. To this day, I love reading this book some time during the Advent season. Making preparations both in my home and my heart for this wonderful time of year, I let the slow build up of the story create my own sense of quiet, but eager anticipation. You see, I can totally relate to Father Tim's own grappling with the overwhelming sense of urgency to rush through and get his gift for Cynthia finished quickly versus the desire to live in the moment and savour the whole experience. For if you don't know the story, he's undertaken to repaint and refurbish a derelict, antique nativity set and the rush is on to get it completed in time for Christmas Eve. I did share something of this in a post last December -- you can find the post here. Winter Solstice promises cozy reading for these dark winter evenings. This delightful story gently draws us into the lives of its characters. 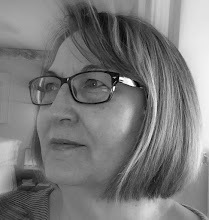 First Elfrida, retired actress from London, moves with her "Heinz 57" canine companion to a southern English village. She happily adjusts to her new life, but while on holiday, tragedy strikes in the village. Its ripple effect eventually brings her – and others – to a house deep in the hills of snowy Scotland. 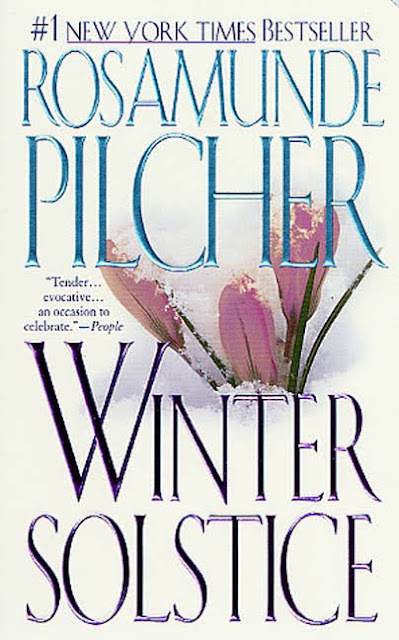 This heart-warming novel culminates Rosamunde Pilcher’s successful writing career. She is now in her 90's and lives in Dundee, Scotland. I've told you about two favourites; now here's the hopeful novel which I had plans to read over the holiday season. I placed a hold for this library book a few weeks ago based solely on the title. You see, Hubby and I are planning a trip to England next year -- some things are booked already -- and after watching an interesting program on TV about the beautiful London hotel, Claridge's, we both thought it would be a grand experience to have Tea there one afternoon. What could be better than Tea at Claridge's? 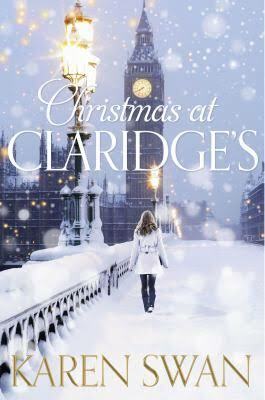 Perhaps a book called Christmas at Claridge's? So when I picked up the book this afternoon, I was happy to note the front cover had a festive feeling with its dusky, wintry picture. Would that indicate a lovely, gentler kind of story, that would maybe be similar in some ways to Winter Solstice? Not having read anything by author Karen Swan, I really didn't know what to expect. Which is why I went in search of some information about the story and what some of the reviews might indicate. Then I found a review that seemed to settle it for me that I would at least give it a good chance before deciding one way or the other. This reviewer had her reservations when she first started reading, but in the end she was glad she finished it as she found the book a gem. You can find her review here. Will I like the book? I don't know. Here are the opening lines: "She awoke with a start. Her dream had been greedy, sucking her into a deep, motionless sleep, and her heart pounded heavily within her chest at the sudden fright. Above her head, the thin blue paisley curtain fluttered wildly like a trapped bird at the open window, the room falling into sporadic darkness as battle-fresh storm clouds surged across the sky... ."
With such an introduction, it puts me in mind of Daphne du Maurier's novel, Rebecca. A fine, wonderful read, but I'd never think to read it for Christmas, would you? Which means I might save Claridge's for after Christmas -- some good hunkering down January reading. Any of you read it? Enough about books, can you believe it's December 18th already? Even though it's flying faster than Santa's sleigh on Christmas Eve, we're excited to be this close! In a couple days Mom will be here for Christmas. Woohoo! And, today Rick and I are going out to get a real tree -- it's been decades since we put up a real tree. I'm looking forward to the scent of evergreen in the house, not to mention the trail of needles across the newly shampoo'd carpets (hehe). I don't mind, honest. After the holidays, we'll set it outside in the backyard for the birds to use as shelter on January's cold days. But first, we have to decorate and then turn off the big lights so we can sit in the cozy glow of the tree lights. 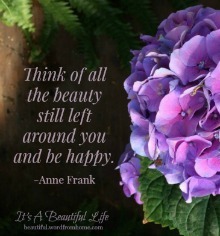 And think cozy, happy thoughts. Sending you cinnamon-scented joy and cranberry red wishes for a beautiful day! I have read the book by Jan Karon and liked it. I think I'll have to read 'Winter Solstice' now for sure. Now that most of the busyness of my Christmas preparations and activities is over I can look forward to some quiet reading and crafting during this very rainy season. Thank-you for the book reviews. My two favourite books, Brenda! I haven't read the last one...but I do remember with great joy, my husband taking me for afternoon tea at the Ritz, many years ago. oh, some more books to add to the reading list! Now, to find an afternoon to stretch out on a sofa with a cup of tea...hopefully in a week! I just picked up a few books to tuck into gifts. 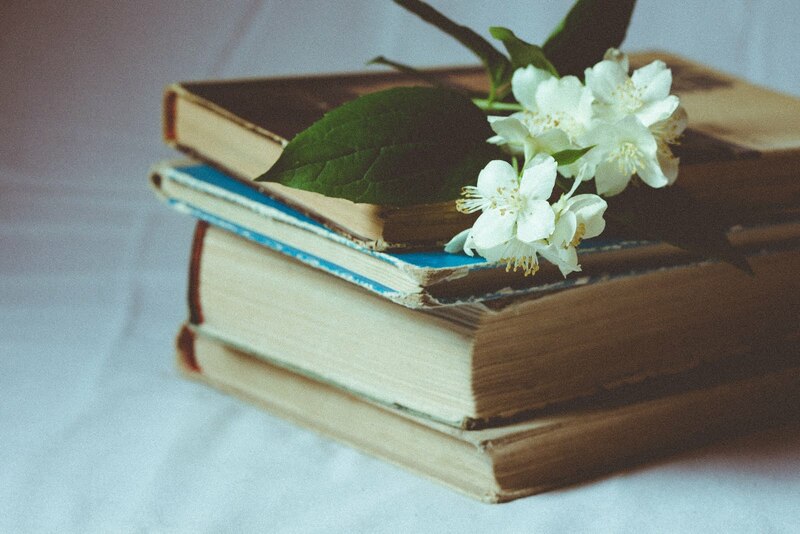 I truly believe that a book is a gift you can open again and again! Enjoy your real tree and mom's visit! ...also, hoping to read your story someday soon when your memoir comes out??? The needles are littering the carpet here already. But I honestly don't mind. The scent of the tree when we turn the lights on in the evening is just wonderful, fresh and woodsy. Enjoy your weekend and the tree decorating! Your first two books have been favorites of mine for years also. Very wonderful stories both. I know nothing about the third one - I hope it turns out to be a gem for you! But most of all, all good wishes and blessings to you and yours this Christmas season, may it be merry and lovely. Yes, that paragraph did sound Rebeccaesque! These novels are three I really need to check out. Thank you for the reviews. I love how the one book was the perfect gift for your grieving. It is so hard to lose a dad. My dad died five years ago today. I miss him so much. I'm going back now and reading all your count-up to Christmas posts. I love this! !